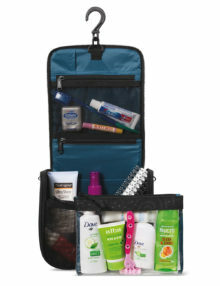 The Alina Washbag comes with a handy clear bag that can hold small toiletries for your hand luggage. 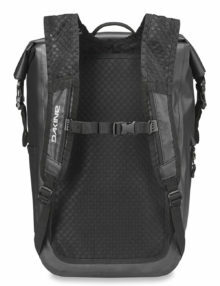 Born from the legacy of Dakine’s most iconic surf pack, the Cyclone Collection is a family of super-technical and durable wet/dry packs and bags. 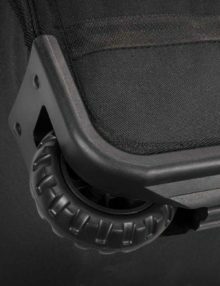 With roll top design, waterproof welded construction and coated Cordura Ripstop, it’s extremely water resistant. 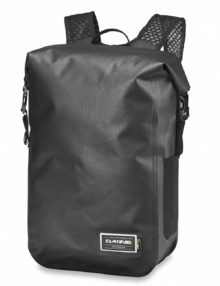 The EQ Bags are a testament to simple performance: big main entry, zippered end pocket, a shoulder strap, and the added bonus of being able to stash it in its own pocket. 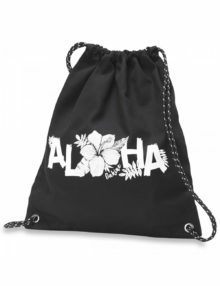 The Paige is a simple cinch bag to take with you on the go. 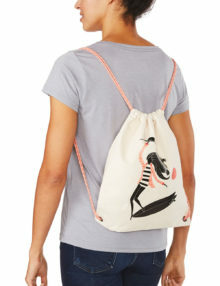 This beachy pack fits as either a backpack or casual shoulder bag. 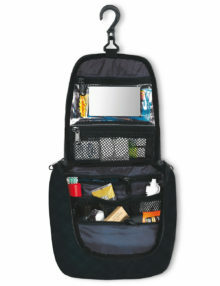 Just load up the main compartment and cinch the drawstring closure shut. 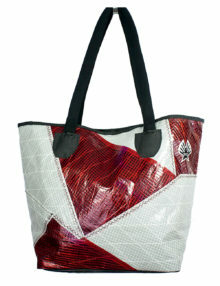 You’ll love the ease of this quick and casual bag. 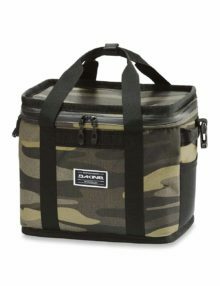 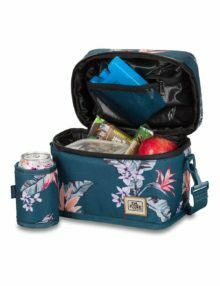 The Dakine Party Block fits up to 18 cans of drink in this insulated pack. 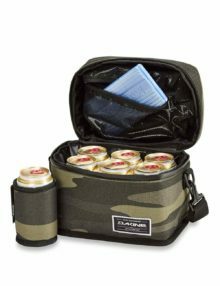 Very handy to keep the drinks cool while on your way to the party….. 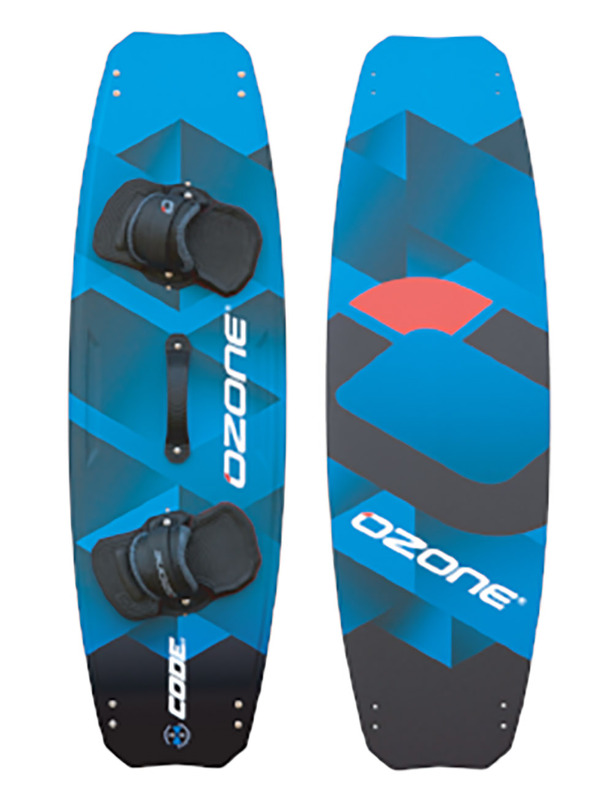 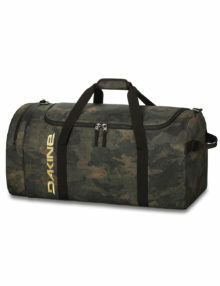 The Dakine Party Break 7L is ideal for taking to the beach – fits up to 6 cans of your preferred choice of drink! 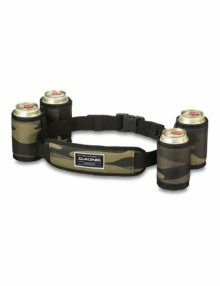 Ever needed to take some “beers” to a party on your bike – well now you can (in safety, without having to put the bag on your handlebars!) 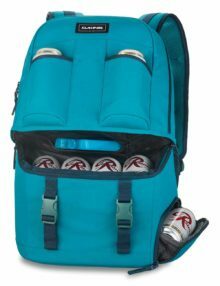 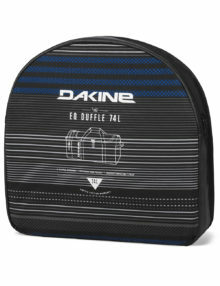 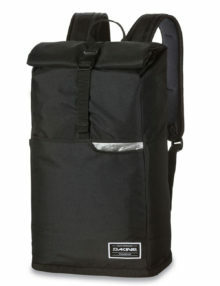 using the Dakine Party Pack – the insulated drinks cabinet in the form of a backpack! 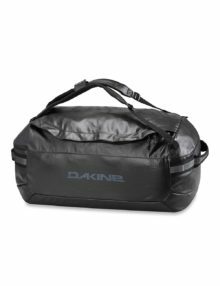 The Dakine Ranger Duffle bag is a fairly new design – an all weather resistant construction with removable padded backpack straps – so easy to use travelling with gear as you can sling it on your back whilst at the airport. 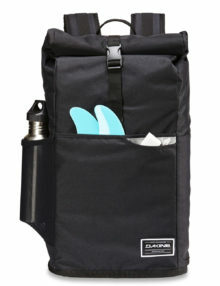 The all-new Section backpack is the perfect wet/dry pack for the ocean, the lake or the river. 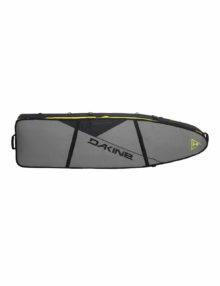 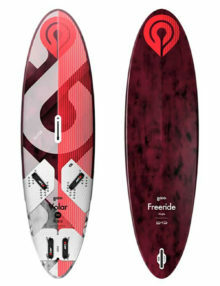 Perfect to use if going out on the water for an SUP and you want to take a picnic/drinks or keep your phone dry! 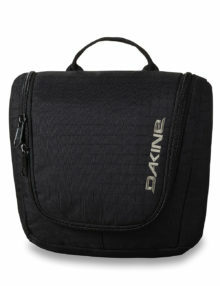 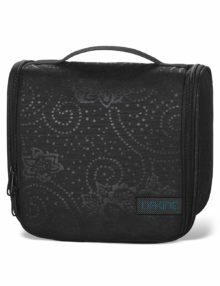 Keep all your toiletries in one one place with this stylish wash bag from Dakine. 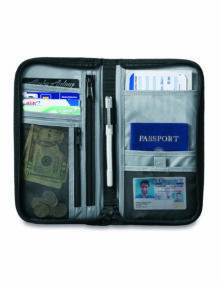 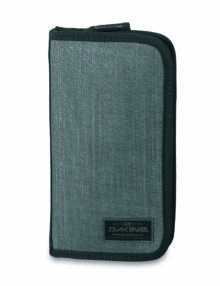 The Dakine Travel Sleeve is the perfect place to store your travel documents and travel itinerary paperwork and that useful pen that you always need! 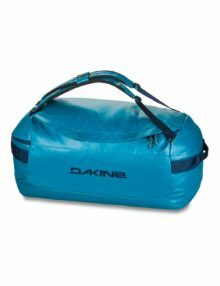 The Dakine World Traveller Surf bag has to be the ultimate in bags – can fit up to 4 boards – super strong, well built – arrive in style with your gear in one piece! 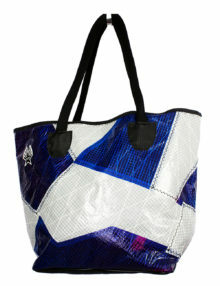 Each bag is unique thanks to the Color Fusion sailcloth off-cuts and features soft neoprene straps. 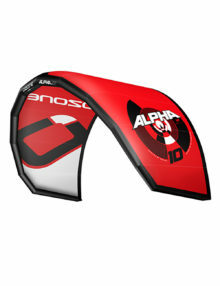 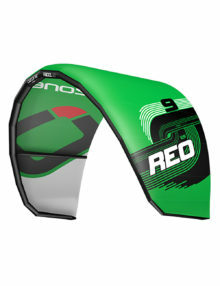 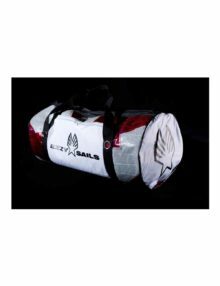 A great gear bag for all your windsurfing accessories!